PGI Sailboat water with quick access to open water. This is what you come to Florida for! 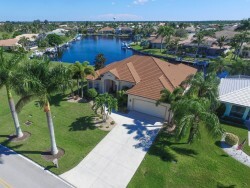 This home overlooks a large canal basin with sailboat access and incredible views, that will get you to open water fast from your dock and 10,000 pound lift. Some additional home features are tray ceilings in almost every room, recessed lighting, central vacuum, pavers and mature landscaping. 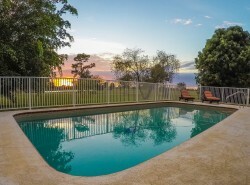 Located in beautiful Punta Gorda not far from golfing, boating, beaches, shopping, dining and the interstate. Do not miss this Florida dream home. This spectacular home has it all. Move right into a Florida dream lifestyle. 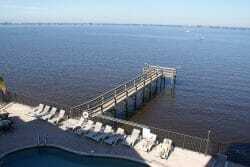 This open floor plan 3 bedroom 3 bath waterfront pool home gives attention to every detail. From the moment you walk through the entry you will be amazed at the quality and the finishes of this home. The large updated open kitchen is a cooks delight. 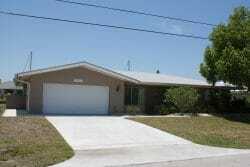 It offers granite countertops maple cabinets, glass back splashes with a separate bar area and desk built right in. The kitchen opens to the large great room with views of the oversized lanai and pool area overlooking the canal. It is a great place to entertain with family and friends. This home has it all in all the right places. Florida Golf course living at its best. 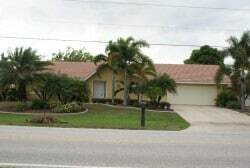 Don’t miss this 3 bedroom 2 bathroom Pool home right on the Burnt store Isles golf course. 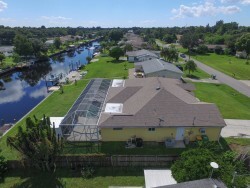 Open House Sat 1/9/16 Port Charlotte – Waterfront! This spectacular home has it all. Move right into a Florida dream lifestyle. 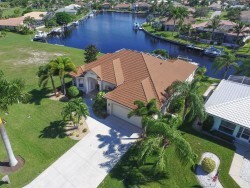 This open floor plan 3 bedroom 3 bath waterfront pool home gives attention to every detail. From the moment you walk through the entry you will be amazed at the quality and the finishes of this home.